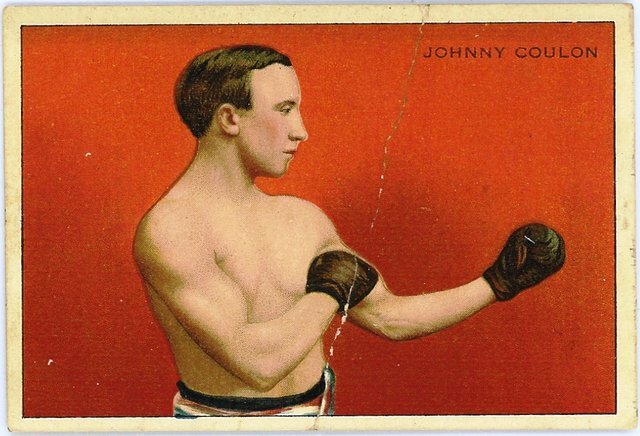 T227 Johnny Coulon. Every boxer in T227 was a champion and is in the IBHOF. The others not shown here are Frankie Klaus and Jack Johnson.